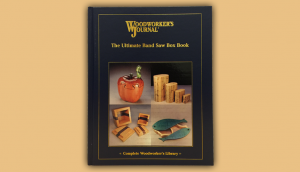 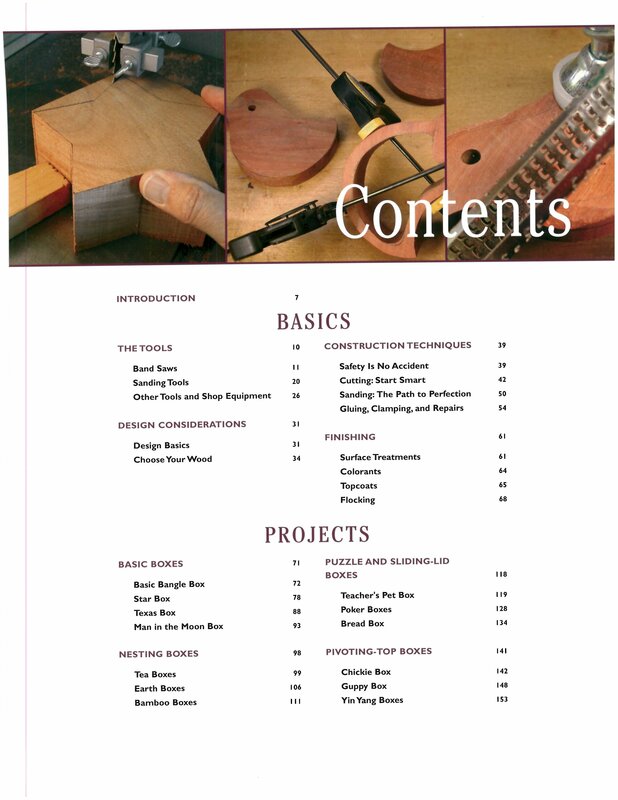 Complete with band saw use and work safety, project design considerations, construction, and finishing techniques, this book is the ultimate for making wooden boxes. 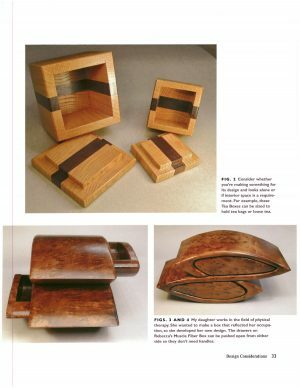 Band saw boxes don’t require a shop full of expensive tools, they have unlimited design potential, and they are easy to make. 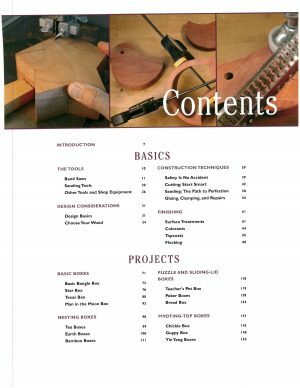 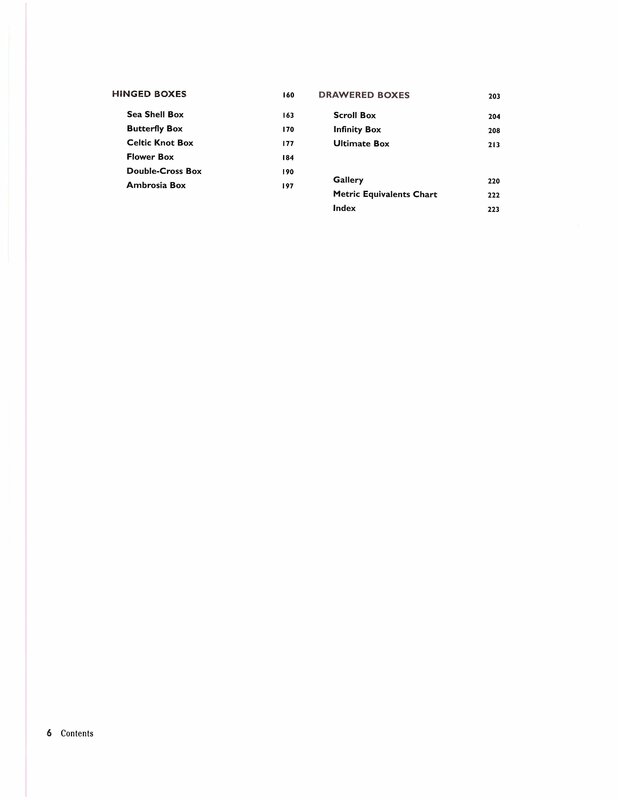 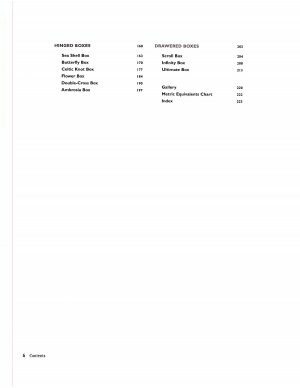 This book will cover the tools, design considerations, construction techniques, finishing and provide plans and instructions for many different types of boxes. 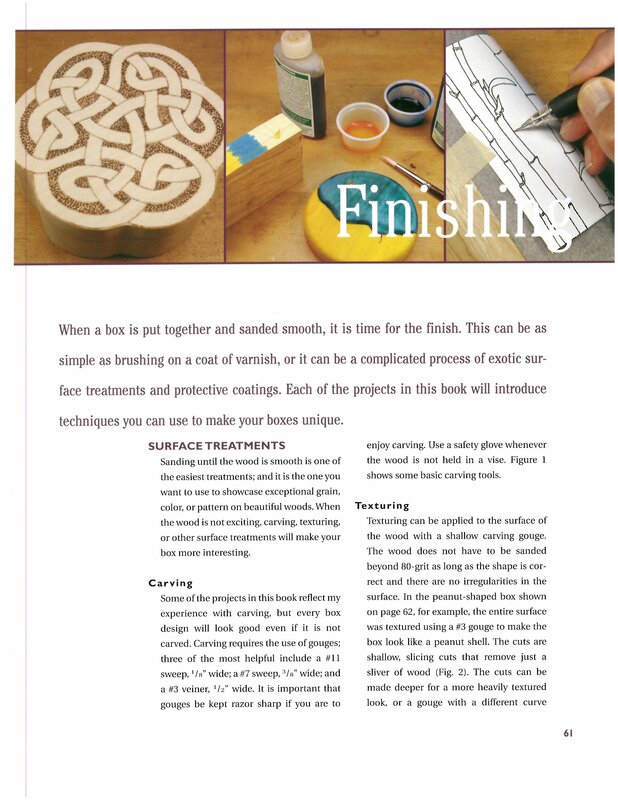 Fully illustrated, 224 pages.